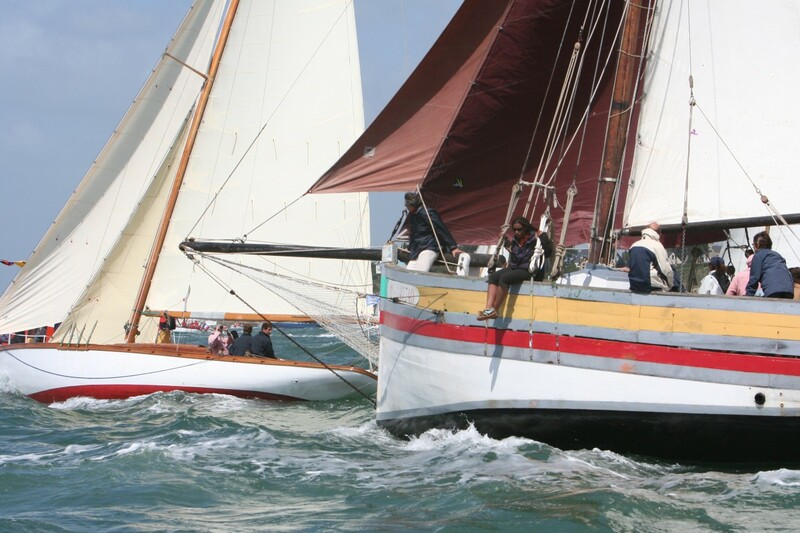 Paimpol 2011 – if you can get there, don’t miss it! 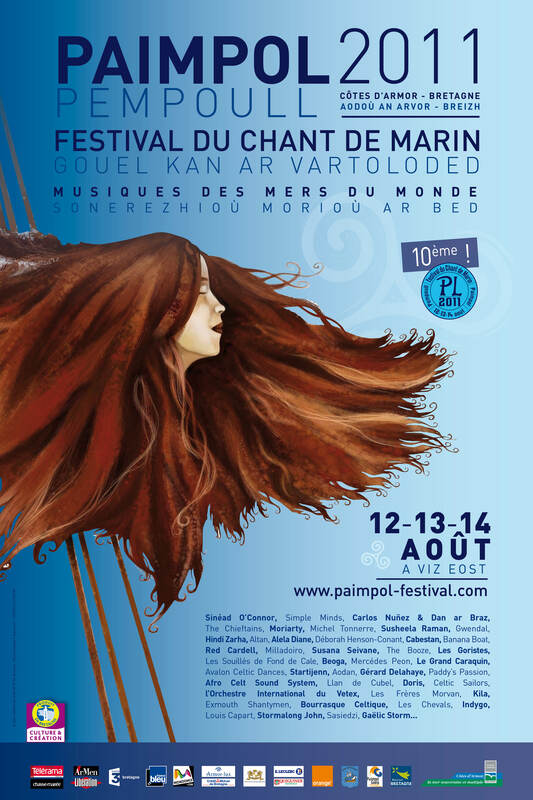 If you’re anywhere near Northern Brittany next weekend, I’d suggest calling into Paimpol. 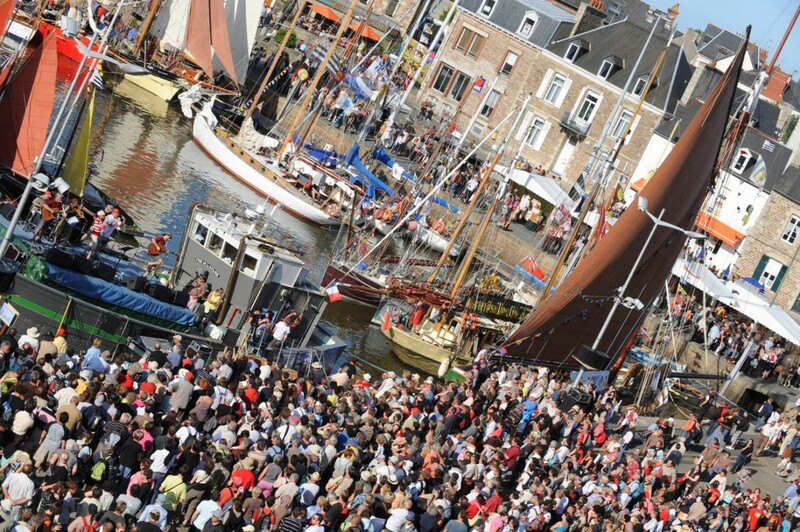 The paimpolais are holding their two-yearly festival featuring many historic and traditional vessels (including pilot cutters, fishing boats and the wonderful giant luggers known as bisquines), and a series of sea songs and shanties concerts and events. The photos above should give some idea of the atmosphere you can expect! 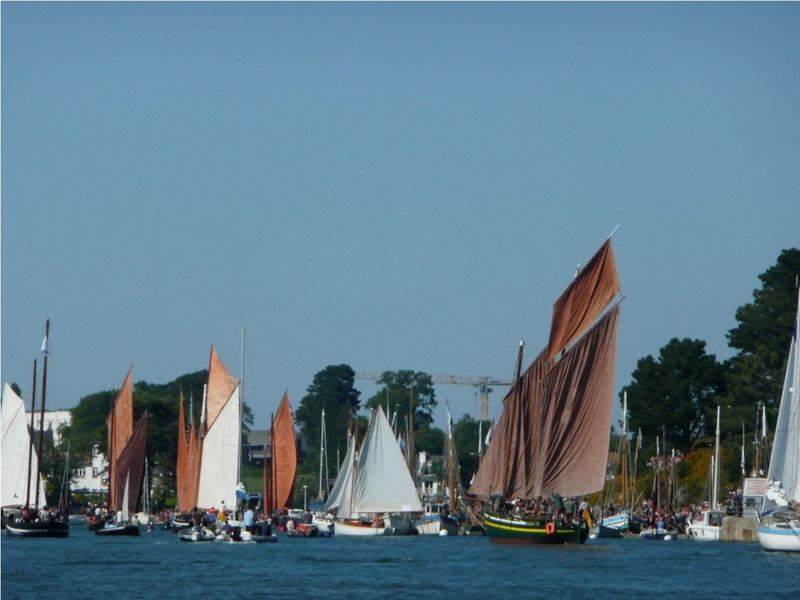 Visiting craft include Aigrette (Southampton), Aime Hilda (Ploumanac’h), Andante (London), Arriana (Calstock), Astrolabe (Saint Malo), Belle Hortense (Le Légué), Brilleau (Portsmouth), Christina II (La Rochelle), Diex Aie (Ouis Treham), Elise of London (Douarnenez), Embruns (Bordeaux), Esmerelda (Carentan), Etoile de France (Saint Malo), Etoile Polaire (Saint Malo), Eulalie (Paimpol), Face au Vent (Saint Malo), Fanfarlo (Nantes), Fee de L’Aulne (Binic), Ilsham (Den Heldar), Irene Jack (Dartmouth), Joshua (La Rochelle), Kett (Plymouth), Le Grand Lejon (Saint Brieuc), Lukes Minnie (Penzance), Naima (Dahouet), Neire Maove (Saint Malo), Notre Dame Des Flots (Granville), Oikia (Dieppe), Saint Bodic (Le Légué), Soutien de Famille (La Rance), Vigilance (Brixham), Witchazel (Emsworth), Veronica (Brixham), Taillefer (Auray), Sainte Heanne (Erquy), Le Renard (Saint Malo), and La Granvillaise (Granville). 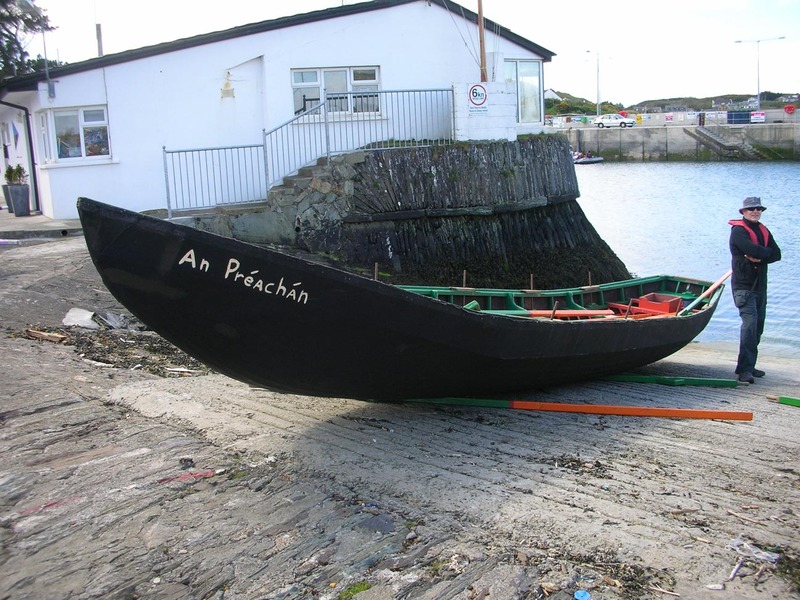 Author Gavin AtkinPosted on August 6, 2011 Categories Boating, boats, ships and the sea, Culture: songs, stories, photography and art, Events, Locations, Racing sailing craft, Restoration and repair, Sailing boat, Sailing cruisers, Steam power, Traditional carvel, Traditional clinker, wooden boat, Working boatsTags 2011, festival, PaimpolLeave a comment on Paimpol 2011 – if you can get there, don’t miss it! 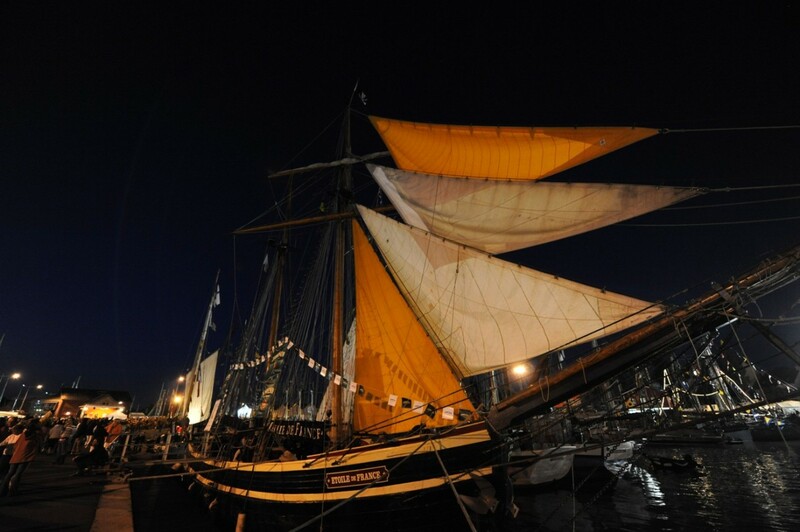 Baltimore Woodenboat Festival – don’t you just wish you could go? 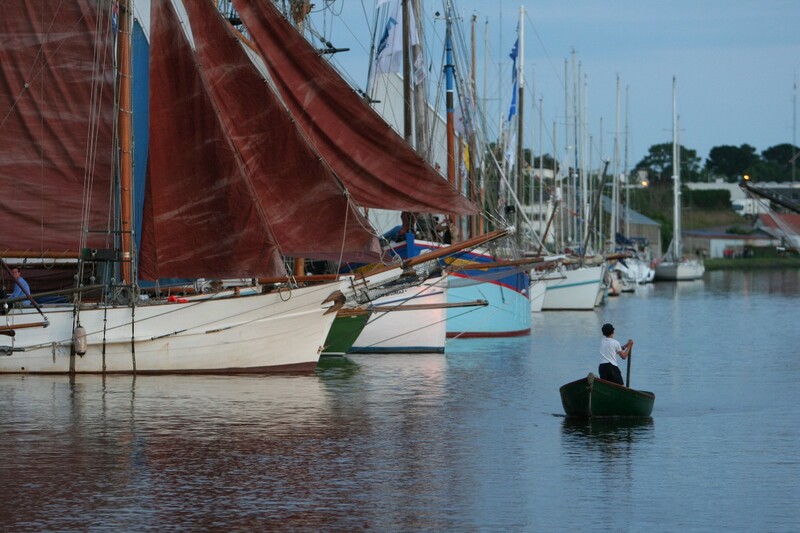 Boatbuilder Tiernan Roe writes to remind me that the Baltimore Woodenboat Festival takes place in a few days, and kindly sent me some shots of local boats to grab readers’ interest. His photographs are beautiful so I hope we do manage to persuade at least a few readers to make the journey to the far south-western tip of Ireland. 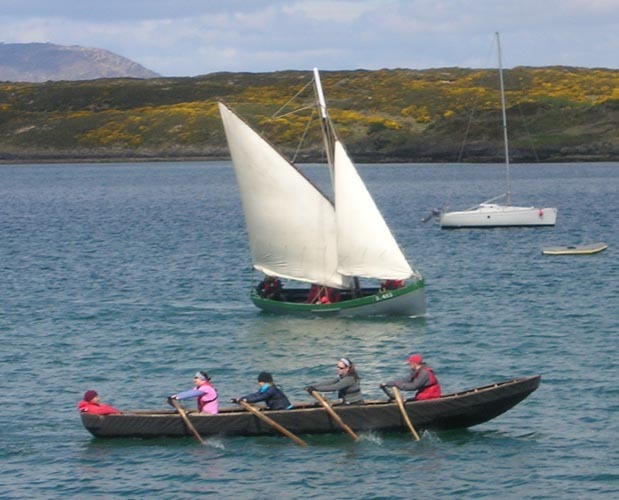 They show currachs on land and in action, and the Heir Island lobsterboat Hanora taken at a charity row around Sherkin Island at the beginning of May. 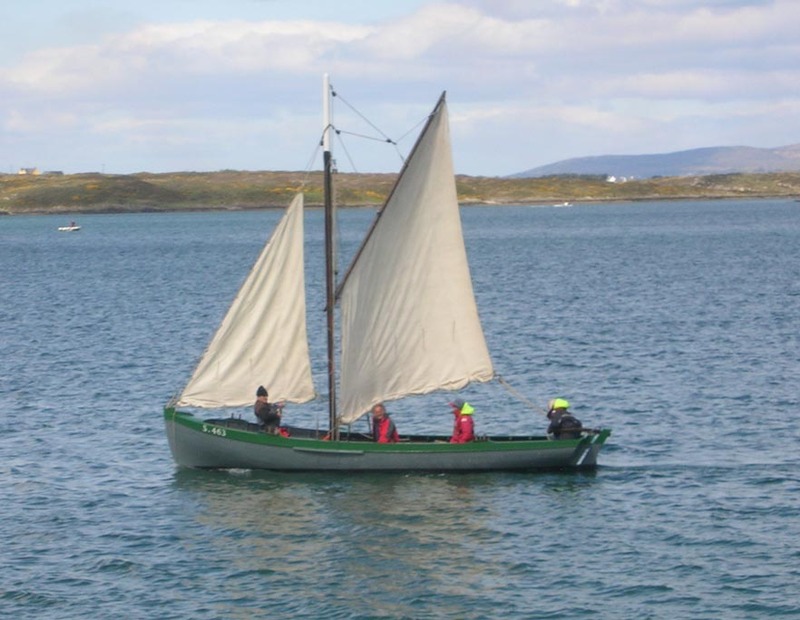 Tiernan’s own boatbuilding outfit Roeboats will be debuting the Ninigret he built last year, and there should be lots to do and see, and hopefully a few good music sessions as well. It’s been too many years since I last visited the area, but I remember it as a charming, romantic and very musical place. 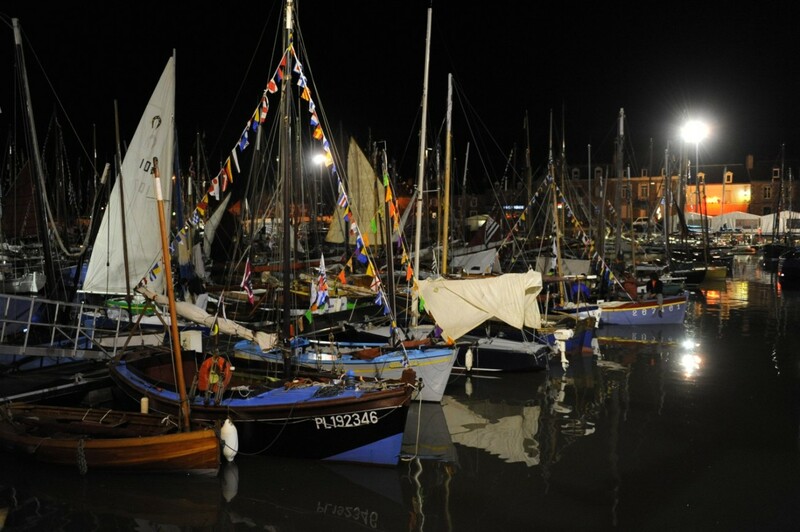 Naturally there will be the usual races, dinners and parties one would expect at such an event. 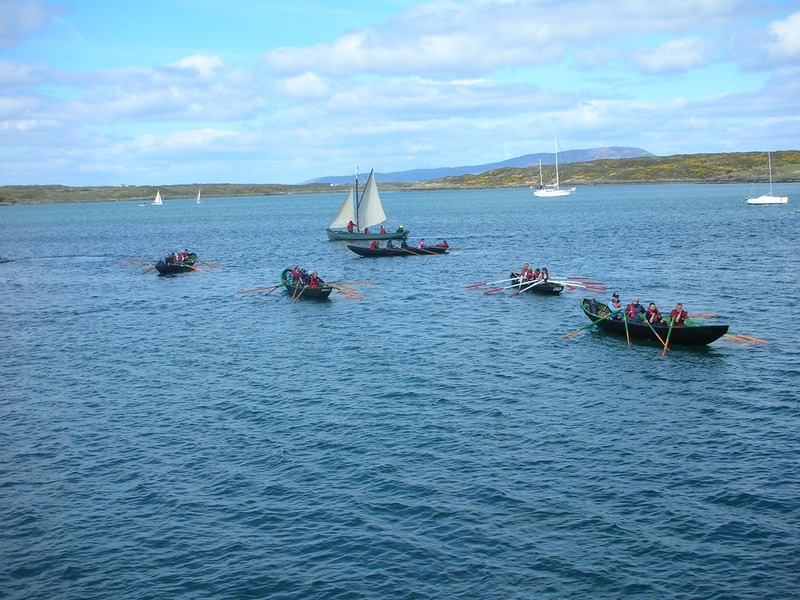 A particularly significant shindig will be the framing out party for AK Ilen at Hegarty’s Boatyard – which will be followed by a talk on the traditional boats of Ireland. 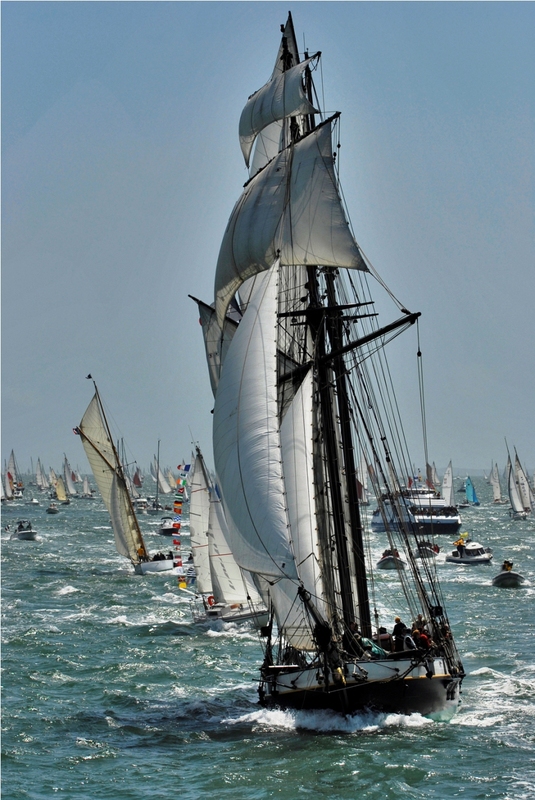 Ireland’s national maritime radio programme interviewed Tiernan recently (look for the May 7th programme) and he also has a new brochure. 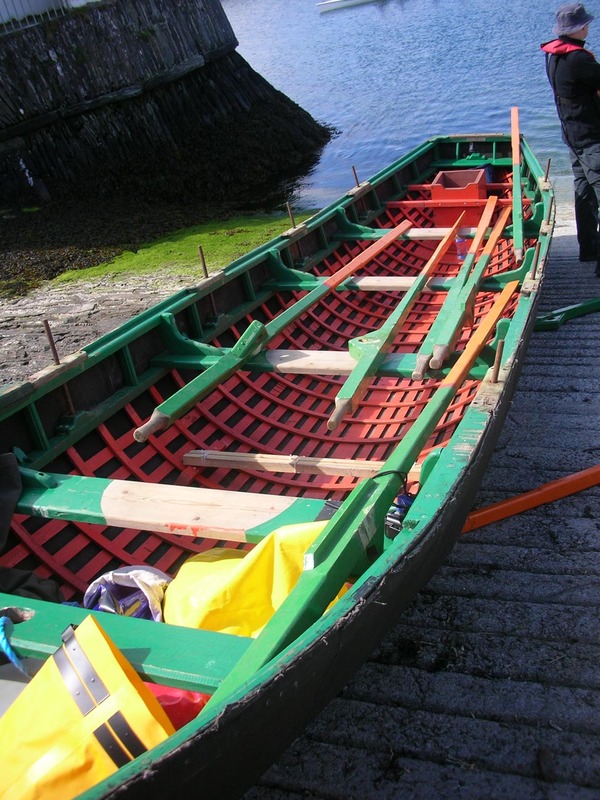 To start receiving the weekly intheboatshed.net newsletter sign up here. 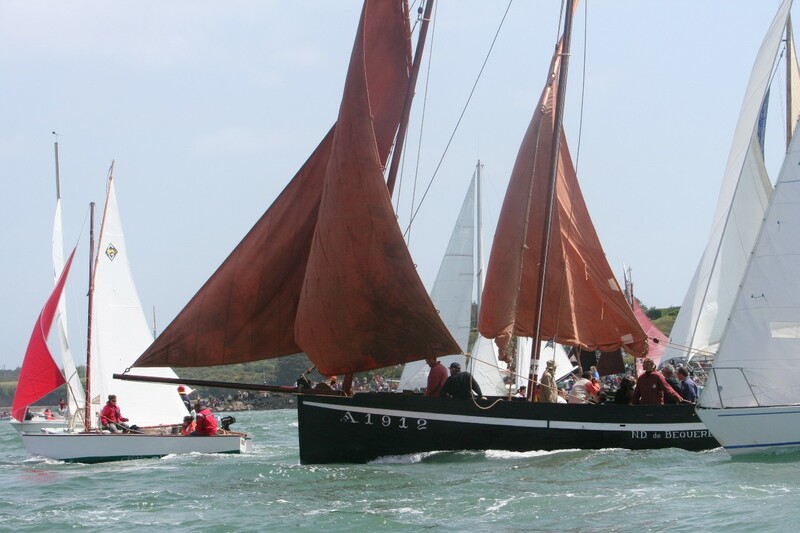 Author Gavin AtkinPosted on May 21, 2010 July 7, 2015 Categories Boating, boats, ships and the seaTags baltimore, boatbuilder, boatbuilding, festival, tiernan roe, traditional boats, wooden boat, woodenboat2 Comments on Baltimore Woodenboat Festival – don’t you just wish you could go?